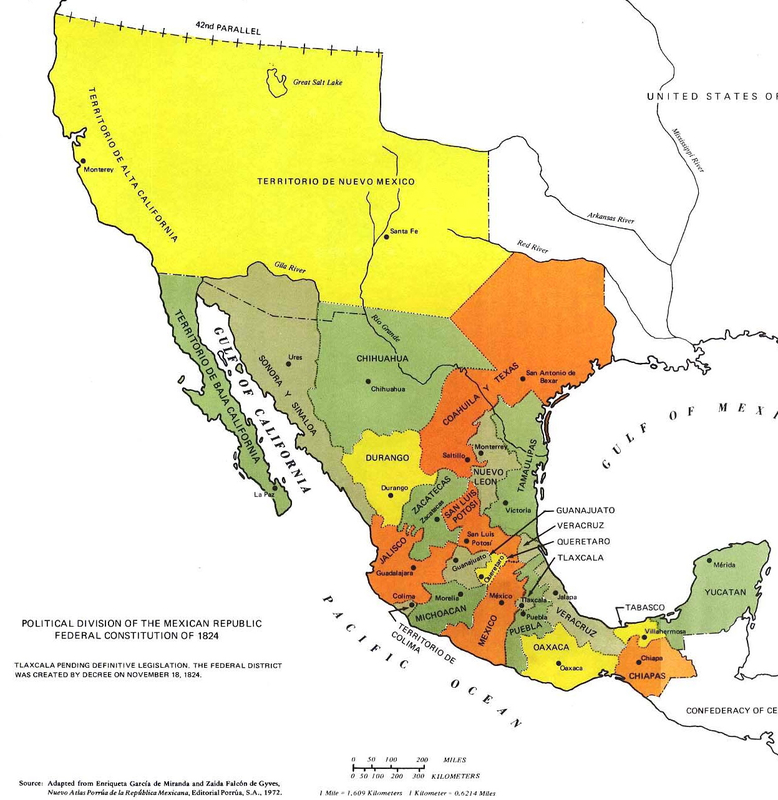 Our link to Mexican Independence Day, September 16, is illustrated by this map that I’ve used in a previous blog. This land used to be called Mexico so we celebrate our past. But it also used to be called Spain. It used to be called France. Barbacoa is Barbecue. Andrew Warnes, University of Leeds, cites the first European mention of the native word, “barbeque,” in Christopher Columbus’ journal in 1492 as he observed natives roasting iguanas and fish in the Caribbean. (1) Later the Spanish in Mexico called it barbacoa. 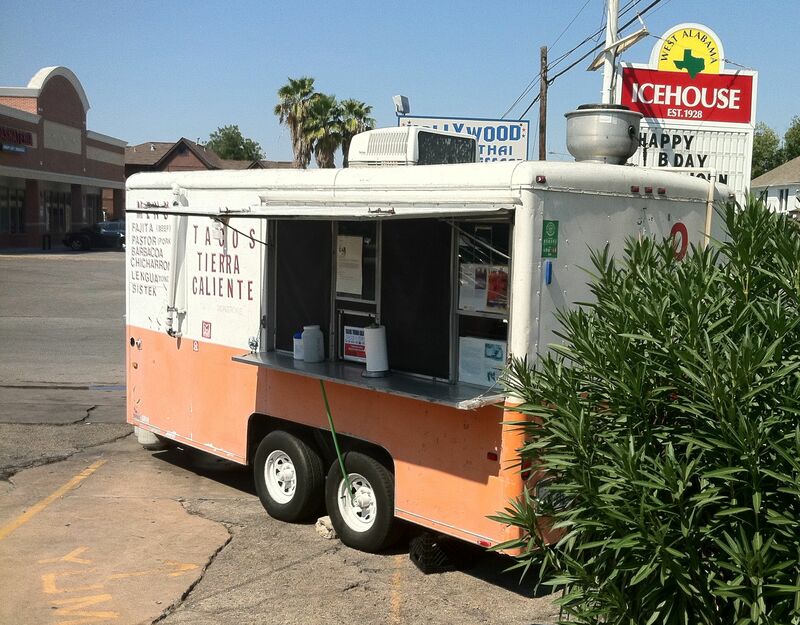 Tierra Caliente serves Mexican barbacoa tacos. Mexican “barbacoa” is beef. It has a long history in this region. It can be cooked underground (cabeza de pozo–barbacoa de cabeza) or, as the chef, María Samano, does, on the stove with seasonings that include garlic and. I promised her I would not talk out of school so you’ll have to ask her for her delicious recipe. María Samano and her husband, Vicente, moved to the Alabama Ice House location a little over a year ago. Their recipes do not vary from the traditional and that is why you will find that all of the flavors harmonize beautifully. 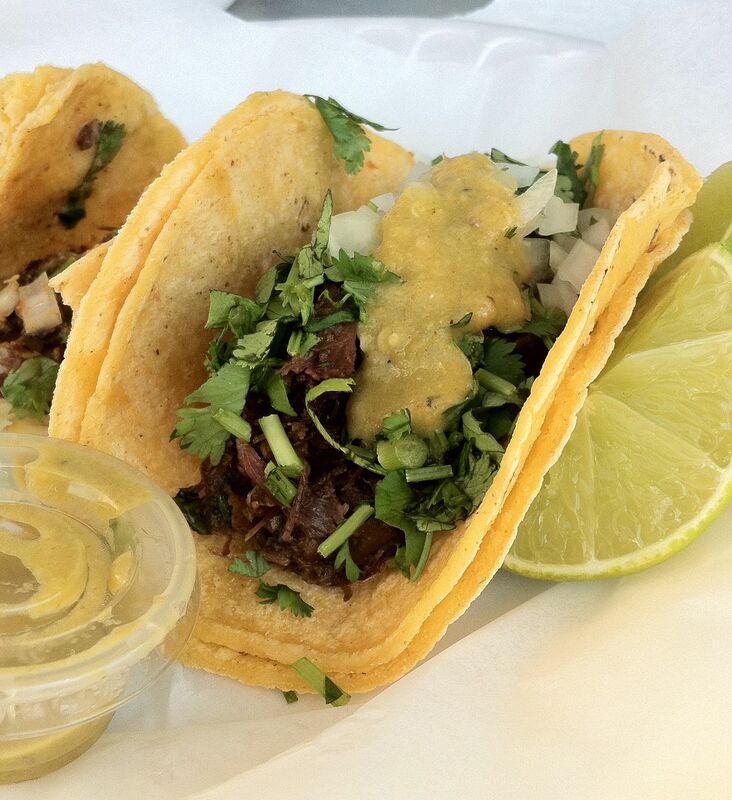 When you bite one of these tacos, you are in the land of Mexico, Tonkawa and now Texas, with all of its traditions and spice combinations. This is very different from taco combinations that simply “juxtapose” ingredients inside a tortilla. Tierra Caliente recipes harmonize. No clashing juxtapositions here. In order to accomplish this you have to know your past, both written and oral stories, and taste it. It makes for a fuller dining experience. The little truck is on 1919 West Alabama. Perfect for 16 de septiembre. I loved it. The second example is one of the Five Mother Sauces of Auguste Escoffier. Chef Danton Nix here in Houston makes an exquisite Hollandaise. To do this he has the right blend of egg yolks, butter, lemon and seasonings. The emulsion is whisked together so well that the mouth-feel is sooooo velvety. OK, I’ll stop drooling. .. And he adds a twist that is his very own, a type of red chile! Escoffier included Hollandaise as one of the mother sauces in early 1900’s basing his work on that of another French culinary giant, Antoine Careme (1800’s). A mother sauce is one to which you can add other ingredients and create derivative sauces. The derivative that Danton has created keeps the full French flavor of butter, eggs, subtle lemon and then he adds from this land: powdered red chile. The type of chile? Hope he’ll tell me next time, but it is definitely not Chipotle. I don’t mean the paprika some sprinkle on top to color it, no. The chile is part of the Louisiana twist he gives to the entire taste pleasure. As in Tierra Caliente, it is a beautiful harmony. 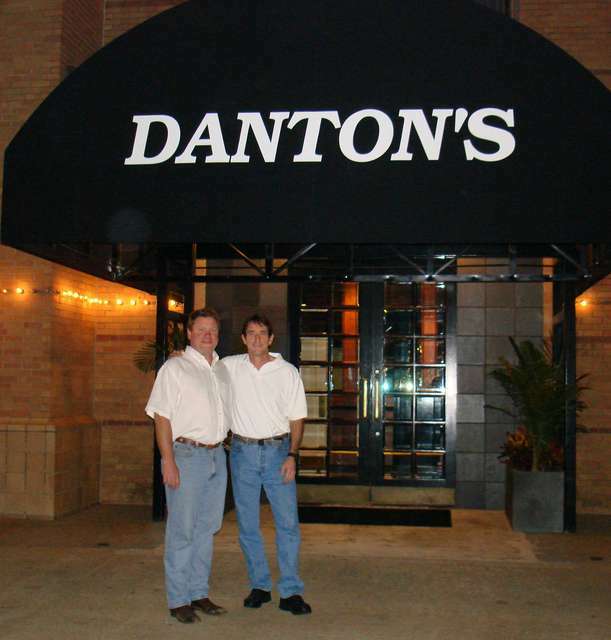 Danton, pictured on the right, explained to me that he is a self-taught chef, that he loves the Gulf coast food he cooks. We are lucky in Houston that he has a strong understanding and respect for French tradition and of course Cajun because this gives him the ability to create something new, local and derivative of our past. Yup, as I said above, embrace ALL of our past in order to truly enjoy fine “dining.” Happy September 16th! (1) Warnes, Andrew. (2008). Savage barbecue: race, culture and the invention of america’s first food. The University of Georgia Press, Athens, Georgia.